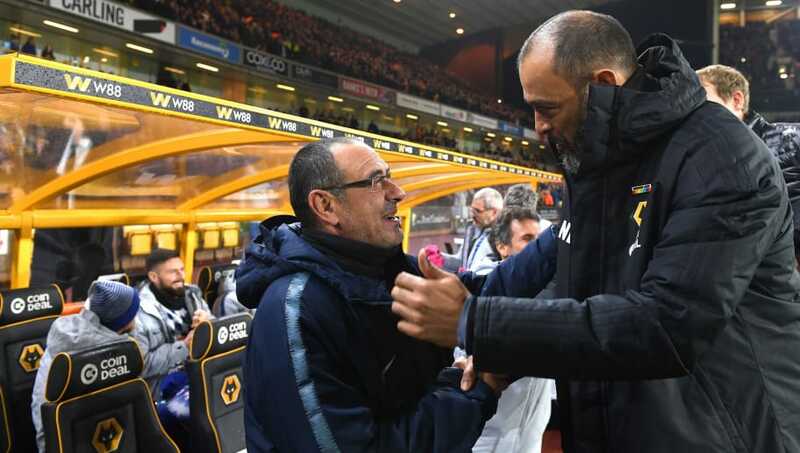 Chelsea suffered their second league defeat of the season when they lost away to Wolverhampton Wanderers. The Blues have lost their second game in as many weeks and they are in danger of unraveling their season after having remained unbeaten for so long. 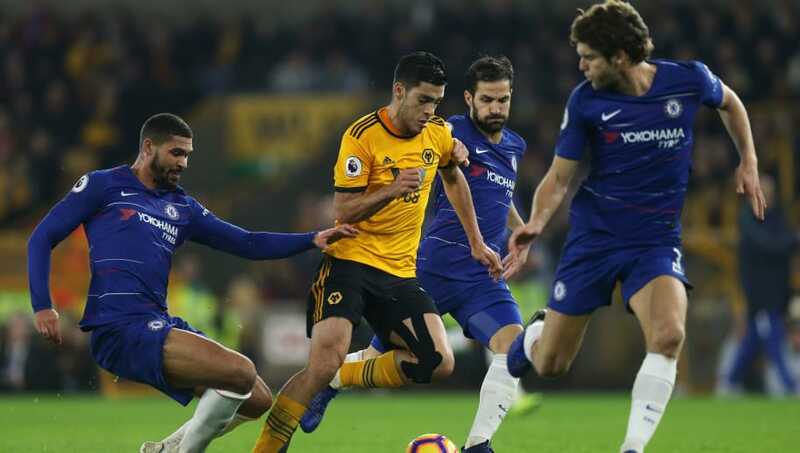 Here are three things we learned from Chelsea's 2-1 loss to Wolverhampton Wanderers. 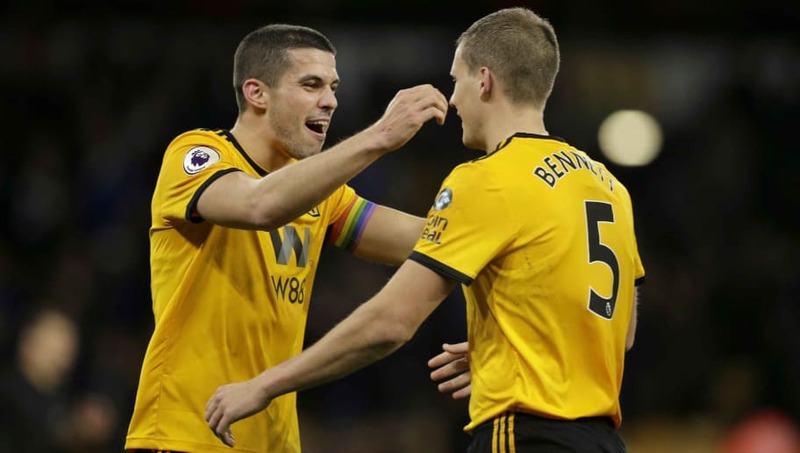 Wolverhampton Wanderers were in not very good form, having slipped down the table after a strong start to the season, but they showed they had the fight in a four-minute comeback in the second half that earned three important points for them. Both Raul Jimenez and Diogo Jota ensured the Wolves got their first win since October 6. Chelsea have now suffered back to back away defeats in the Premier League, having lost to Tottenham Hotspur in the previous week. The Blues have now dropped down to fourth place on the table, and are level on points with fifth placed Arsenal. 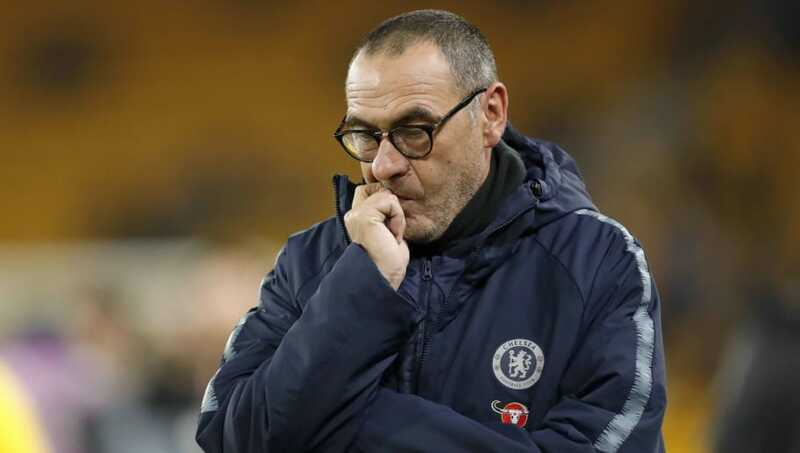 Manager Maurizio Sarri will need to find a way to get rid of the complacency that seems to have set in after their early season bluster. Chelsea are no longer title contenders, something they threatened to be until November. They are now 10 points behind Manchester City, whom they will be facing this weekend. Whether Chelsea can take points off the champions will be crucial in which way the league title fight goes this season, considering City are more or less making mince meat of the rest of the teams in the league and all Liverpool are doing is play catch up.